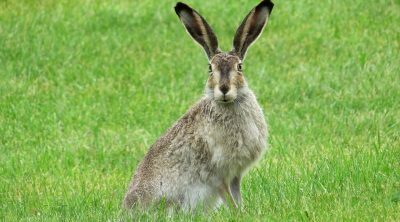 Rabbits can adapt and survive in a wide range of environments, living off hay and grasses due to their special digestive system that allows them to process fibers and get much needed nutrients from them. On the other hand though, the same digestive system makes them prone to problems with some foods that are harmful for them. So let’s find out what not to feed your rabbit to keep him healthy. Many would think that if our bunny friends can eat grass, they can eat anything that’s green, fruits and vegetables alike, but the truth is that some of those greens can be harmful to rabbits, some of them even being toxic. 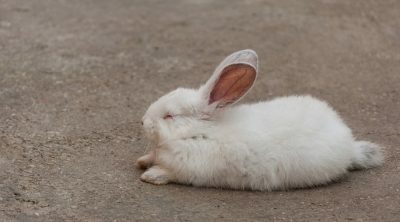 So let’s find out about several common foods that are a big no-no to your pet rabbit. You might be surprised by some of these foods and the dangers they pose to bunnies, but be careful when you’ve got them around, so your rabbit doesn’t touch them. Since it’s a vegetable, many would consider that it’s a perfect meal for a rabbit, but actually it can cause them digestive troubles, like bloating and gas, so it’s not a good idea to give it to your furry friend. With rhubarb, things are even worse, as it’s a poisonous plant which, in extreme cases, can even cause death to your rabbit, so take extra care, especially if you’ve got it in your garden. Silverbeet is another leafy type of vegetable that can cause bloating and colic and it’s on the list of what not to feed your rabbit. Lettuce in general and iceberg lettuce in particular are also a big no-no to a rabbit’s diet. 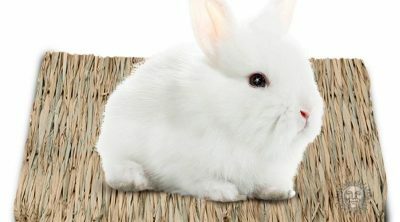 They contain a substance called lactucarium, which is harmful to your rabbit’s health, so you should avoid feeding it. We know it may be surprising as it seems to be such a healthy veggie, but better not. As tasty as they could be for us, avocados are actually poisonous to our rabbits, so don’t even consider letting your bunny take a bite. 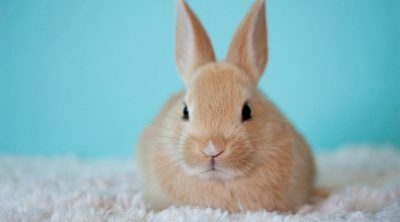 They’re among the most dangerous foods for rabbits because they contain a substance called persin, which can further lead to death if ingested in enough amounts. These are high carb and high sugar foods and rabbits don’t need. They will only cause them some stomach troubles, so they’re also on the list of what not to feed your rabbit. They might be tasty snacks for us, but that doesn’t mean it’s the same for your bunny. 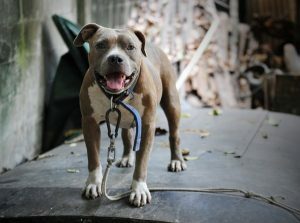 You might have more than one animal in your home and that’s understandable. They get along just fine so some of you might even think to feed them the same food to make things easier. But that’s not a good idea, as rabbits have different dietary needs – foods high in fiber – as opposed to other animals, so they won’t get the nutrients they need from other foods. Walnuts are super good but not for rabbits. 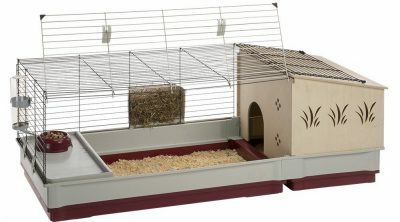 They have a high fat content which bunnies don’t need and lack the fibers that they do need. Overall, they’ll only cause digestive problems. Chocolate. We love it, don’t we? 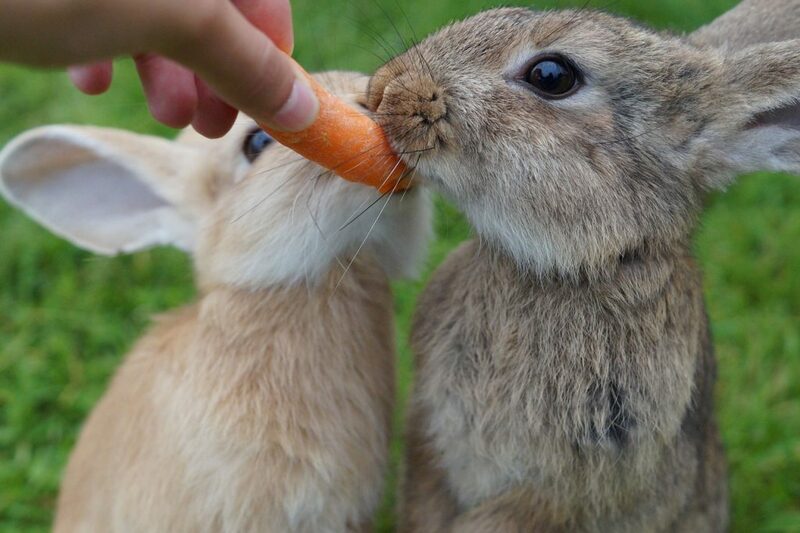 And since we usually share it with our friends – furry or not – why not give some to our rabbits, right? Well, wrong. As with cats and dogs, chocolate is poisonous for rabbits as well. Peanut Butter has high amounts of fat as well and should not be fed to a rabbit. They won’t give them the nutrients they need and they might even leave them with stomach aches. This one should be a no-brainer. Rabbits are complete herbivores and they should not touch meat. They probably won’t even try, but who knows. If they’re curious, stop them.